Osprey want to inspire young people to enjoy the outdoors and the Jet 12 is their way of achieving this. It is designed to give the same level of pack fit and function as their grown-up counterparts so that nothing will stop their adventures. Out afternoon hiking or off on a daytrip? 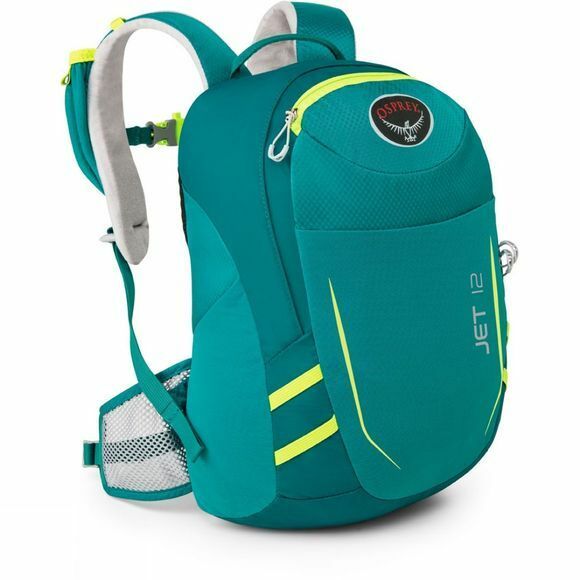 The Jet is a fully featured daypack that’ll rival any adult sized Osprey pack. 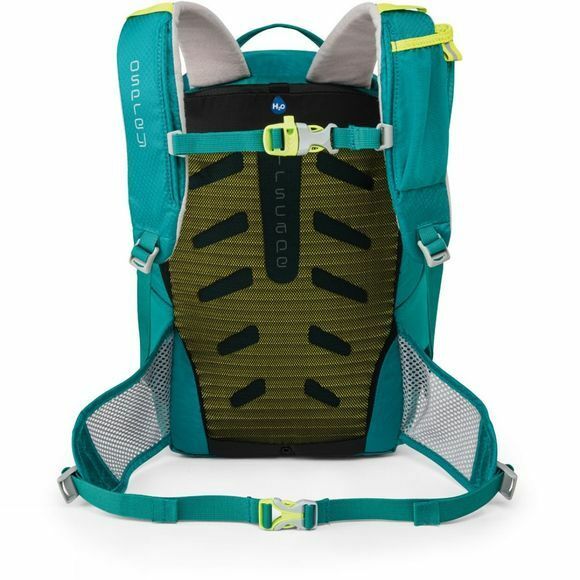 Adventure essentials are easy to grab, with stretch mesh side pockets, stretch front and harness pockets, while reflective graphics and an eye-catching colour help to ensure high visibility. Keeping cool and comfortable is key, that’s why the Jet is equipped with an AirScape backpanel with foam ridges to promote ventilation. The Jet 12 is a durable pack which is suitable for children aged 8 to 15 years.